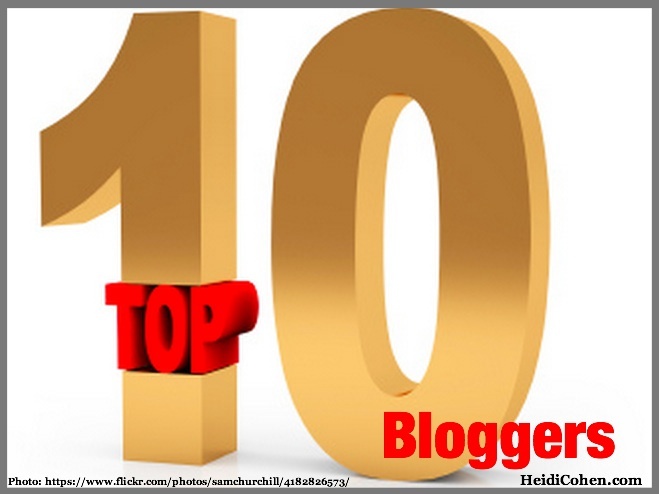 Want to create a Top 10 Blog? Here’s the inside scoop from Social Media Examiner’s 10 Top Bloggers to get you on track to succeed. 10 blog tips. Does Your Social Media Content Stand Out From The Pack? 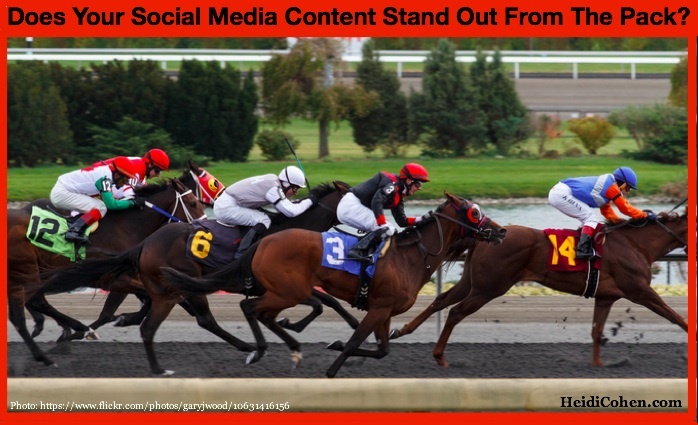 Does Your Social Media Content stand out from the pack of other content marketing? 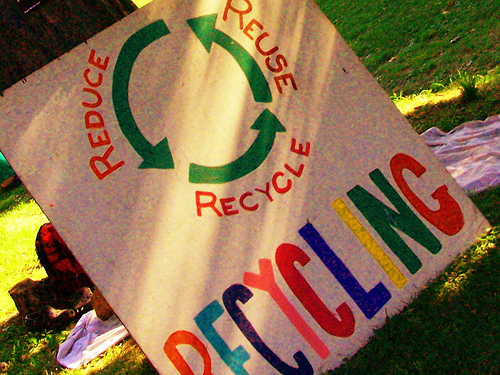 Use these 5 types of social media content in your mix & 5 marketing tips. Almost one out of two marketers believe Facebook is the most important social media platform to achieve their business objectives. Despite this, they acknowledge the need to use a mix of social media sites to maximize their results. Based on Social Media Examiner’s 2013 State of Social Media Report, here’s how marketers rank fourteen social media platforms. Look at these results closely and you’ll see that there’s not a significant difference between some of these platforms. Source: Heidi Cohen’s Actionable Marketing Blog. 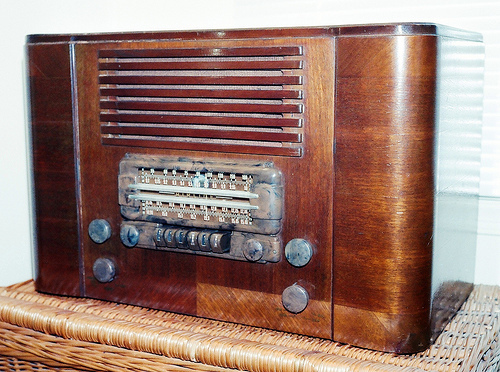 Give your brand, product or firm a voice and build brand awareness and associations through audio content marketing. Audio content brings an intimate experience to your audience enabling you to build a bond with them because it’s like talking to an individual directly – but bear in mind many listeners tend to be multi-tasking. One of the biggest challenges content marketers, including B2C, B2B, not-for-product and solopreneurs, face is having enough fresh content to meet customer needs and feed social media.